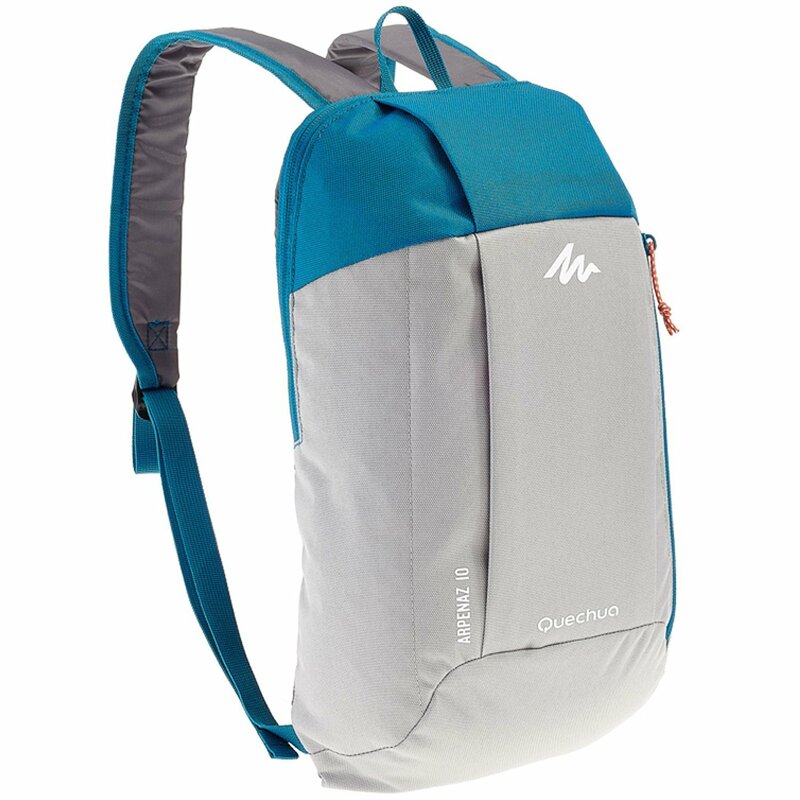 Whether you’re traveling to London or La Paz, a daypack is a must. 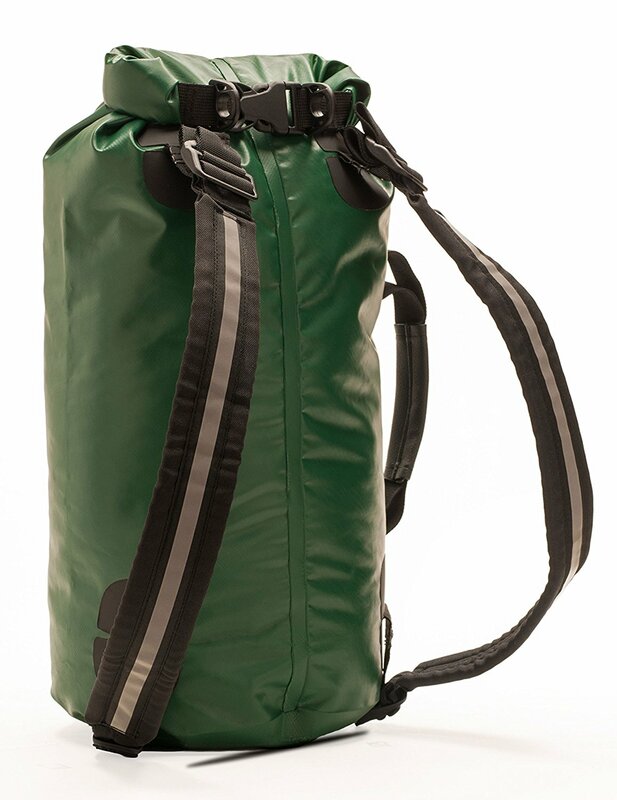 While many might lean toward a daypack that’s 20L-30L, that’s too much room in my opinion. I used a 20L daypack for a 4-day trek in Peru and was able to fit everything I needed. 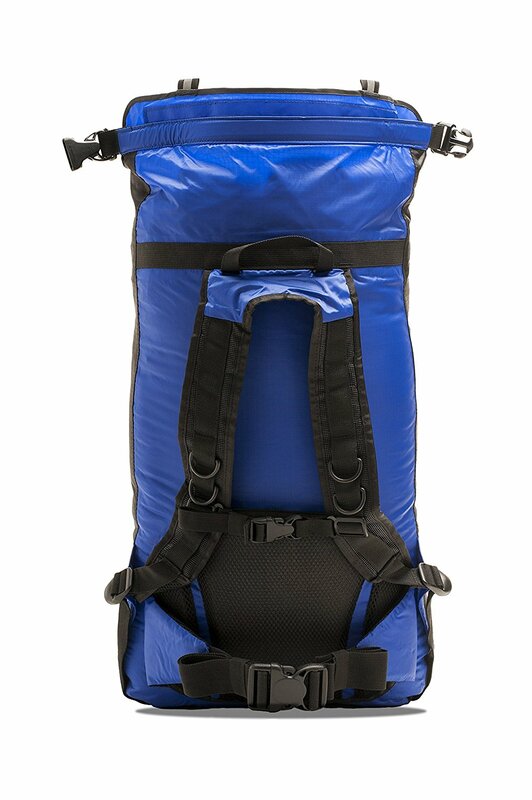 Plus if you’re going for the long-haul, you’d want a real hiking backpack with solid padded straps and waist belt. 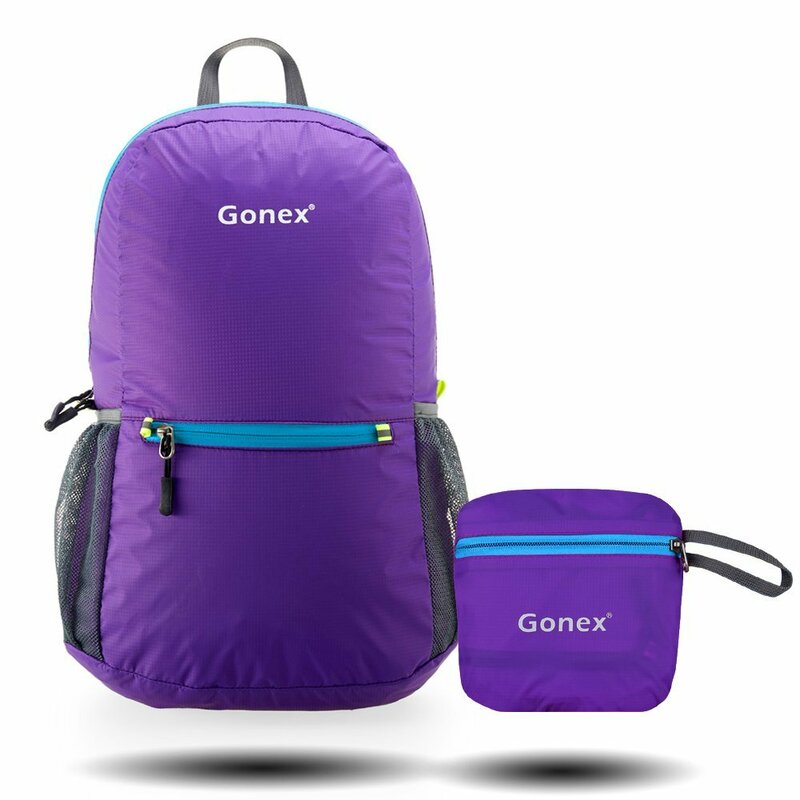 Daypacks are the perfect companion for day trips. All you really need is enough space for water, a bit of snack, sunglasses, wallet, IDs, and maybe a jacket or an extra outfit. Even with a 15L bag, you’ll still have some spare room. 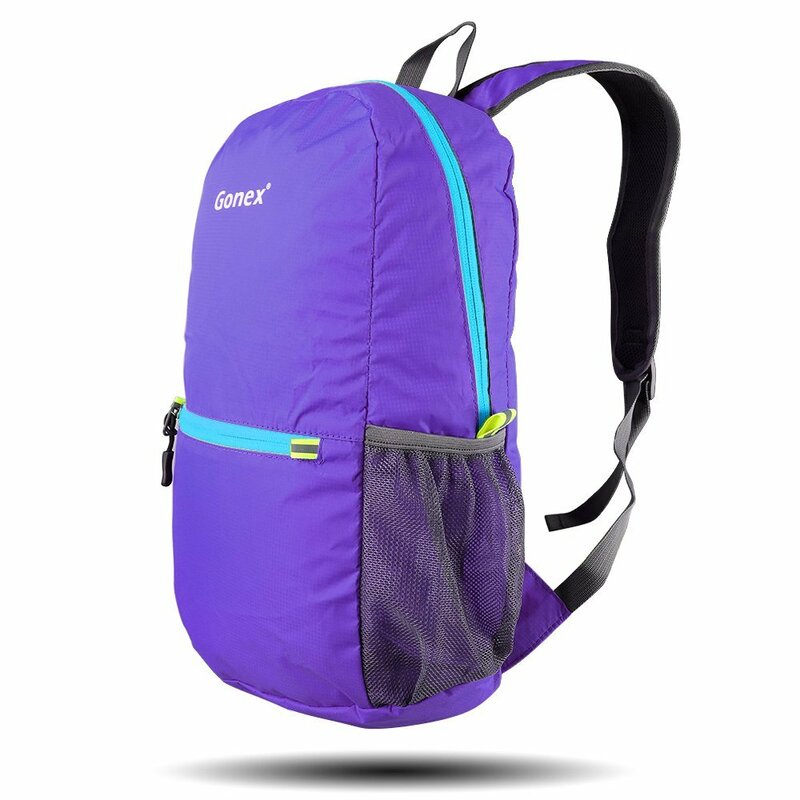 However, I find that no daypack will ever be perfect (is there?). 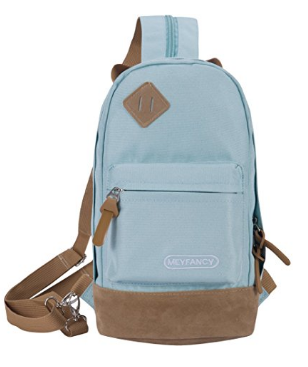 I yearn for small built-in pockets on the straps and the sides that can be reached without taking off the backpack. See the list of “add-ons” and DIY tutorials at the end that’ll help customize the daypack to suit you. 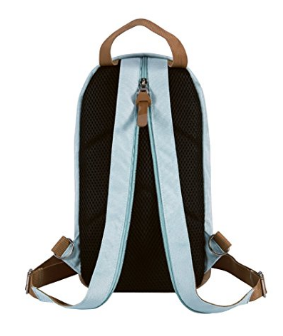 15.7 x 9.1 x 3.9 in $11 on Amazon This is the one I have (same exact color ) There’s a thin back padding which makes it pretty comfortable to wear. But since it’s not foldable, it takes up a bit more room in the luggage. Also wished it had more pockets or a bottle slip. 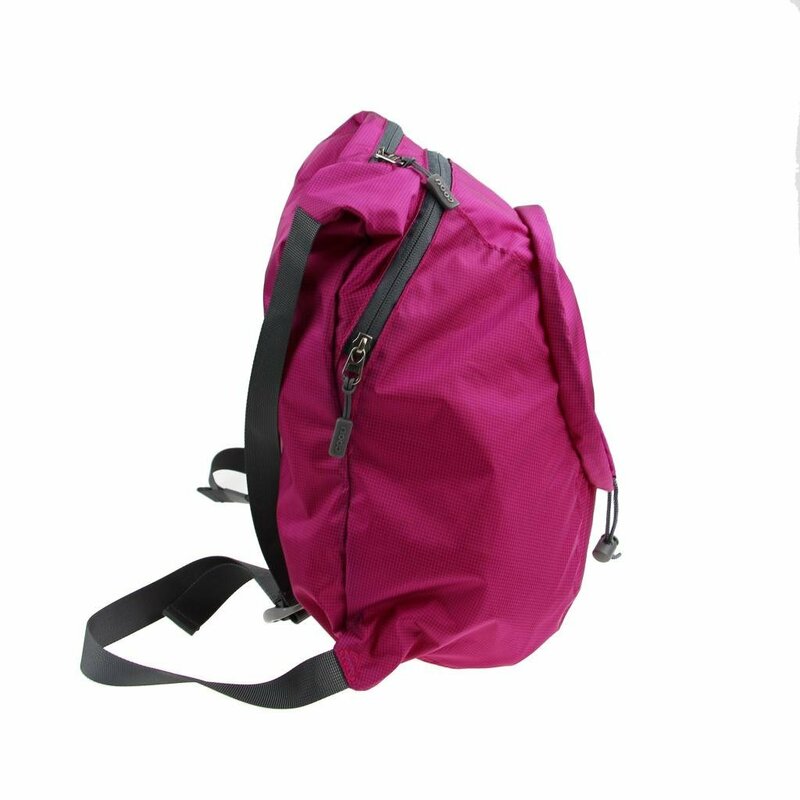 Fold Size: 4.7 X 4.7 in $9 on Amazon It’s foldable and has several dividers, but the shoulder straps are very basic. 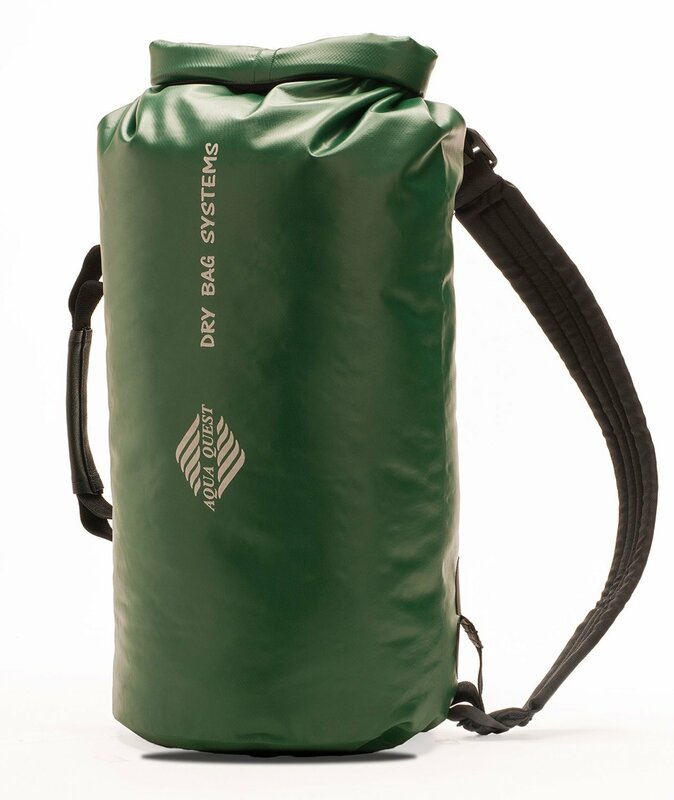 Good for a day but another daypack might work better if you plan to load it up. 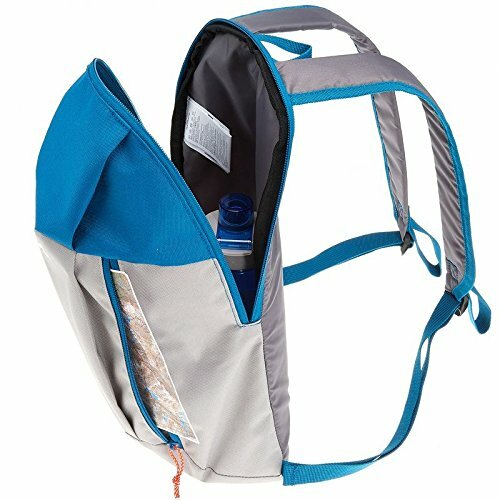 44 x 30 x15 cm $13 on Amazon Comfortable straps, lots of pockets, And foldable! it’s a bit bigger though. 12.6 x 7.09 x 3.35 inch $14 on Amazon Made with light canvas material, fitting for the city explorers but will also work for a hike in the mountains. 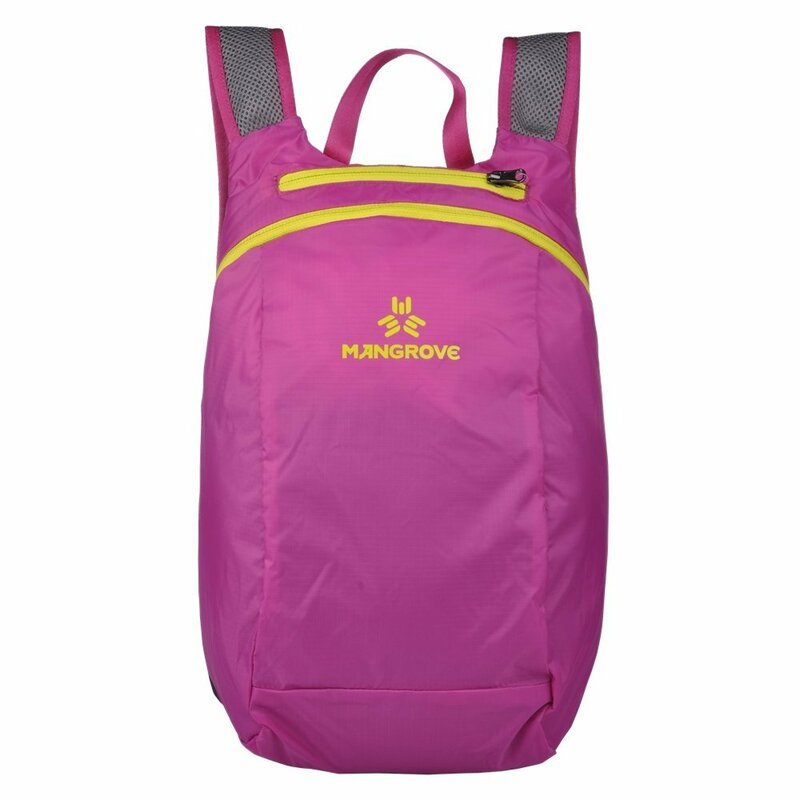 The convertible straps allow you to wear it as a sling or a backpack. 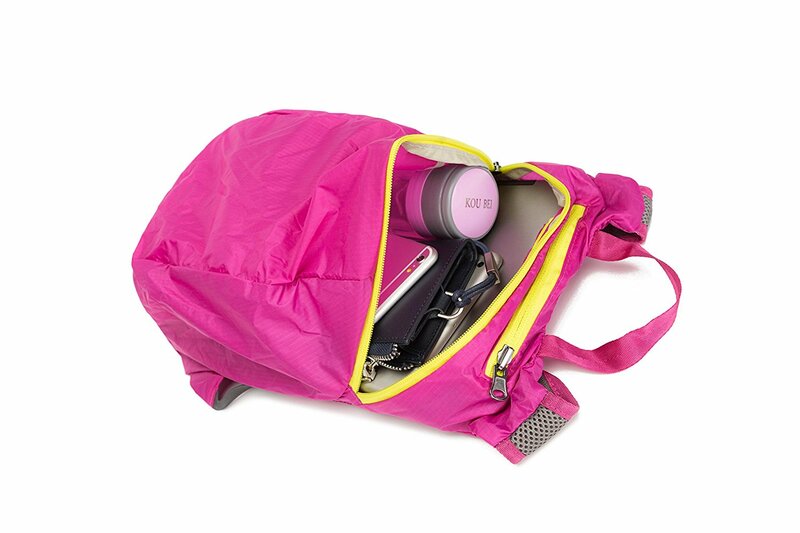 (37 x 26 x 15 cm) $16 on Amazon Simple and thin, it makes for a good backup bag if you’ll only be taking it to the market or beach. 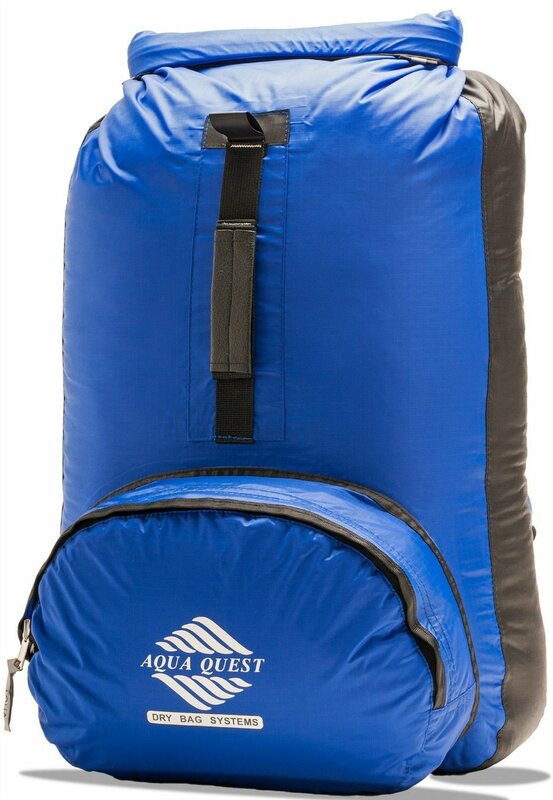 7.87 x 1.97 x 7.87 inches $46 on Amazon A waist belt if the best selling point for this waterproof backpack. That means you can wear it for snorkeling and it won’t ride up or float all over the place! 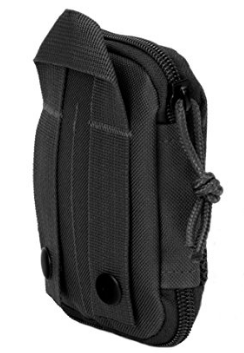 500PVCShoulder Strap Included $25 on Amazon A good backup if you plan on taking a ferry or speed boat for day activities. The single strap is not meant for all day hikes. Non-toxic PVC $26 on Amazon This is made for durability. The material is quite thick and about the size of a small laptop when stored in the luggage. Though it is reassuring to know that it’s not going to get punctured easily. 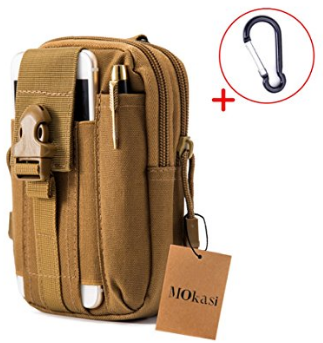 Mokasi 6.7 x 4.7x 2 inches (L x W x H) $8 on Amazon Made from 1000D waterproof cordura nylon. 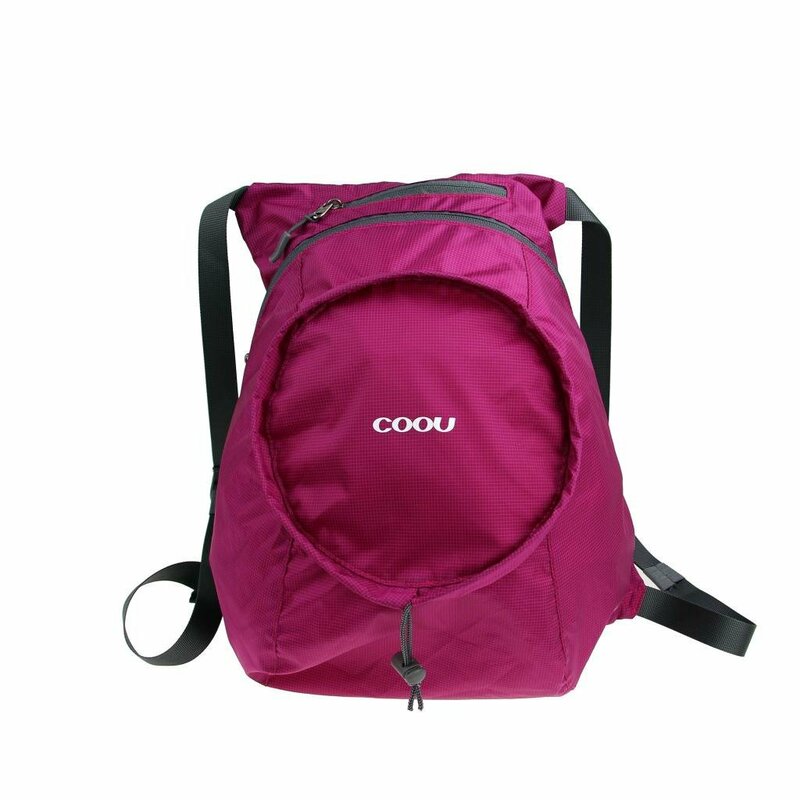 The straps can be threaded through the loops on the back for a tight fit. 3V Gear 5.75″ T X 4″ W X 1.25″ D $10 on Amazon Compact pocket organizer. 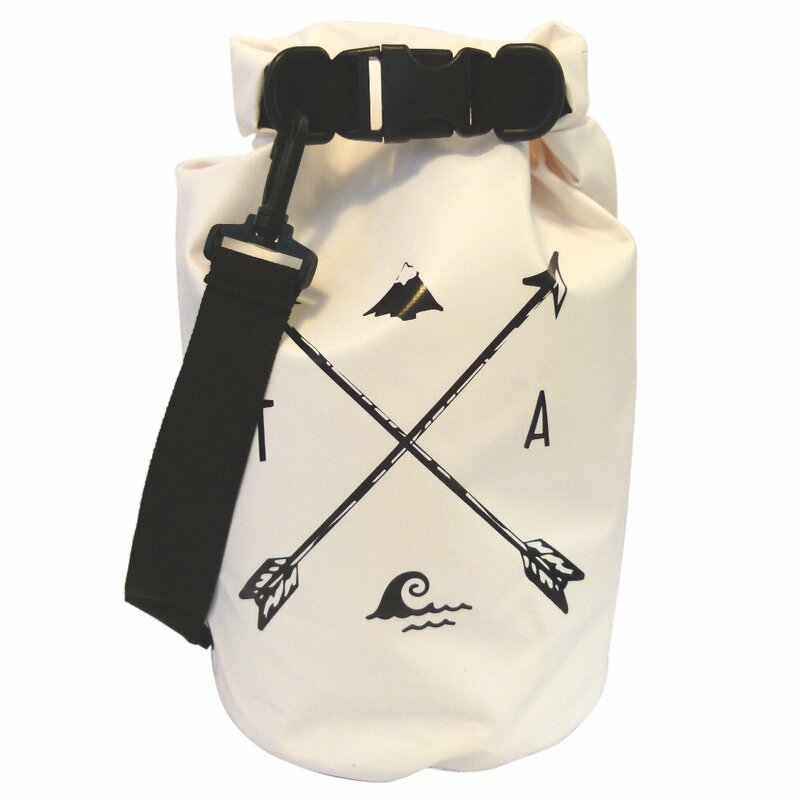 Made with 600 D PVC backed polyester makes it super rugged and weather resistant. 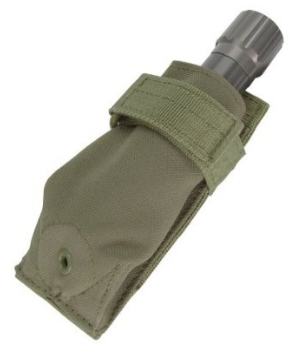 Condor 3.5″ Inches deep $8 on Amazon For compact storage such as flashlight, pen, pocket knife, medicine, keys, etc. 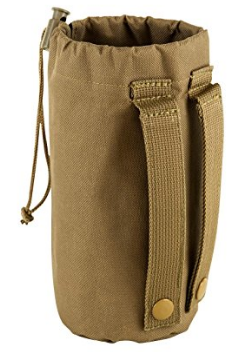 VISM 8.0″H X 3.25″ D $5 on Amazon Drawcord on top with spring-loaded plastic barrel, to cinch the top of the hydration bottle pouch around drinking bottle to keep it secured.